It’s no secret that Beyonce pays attention to detail but fans of the talented performer feel say they have proof that she far exceeds what most feel is humanly possible. 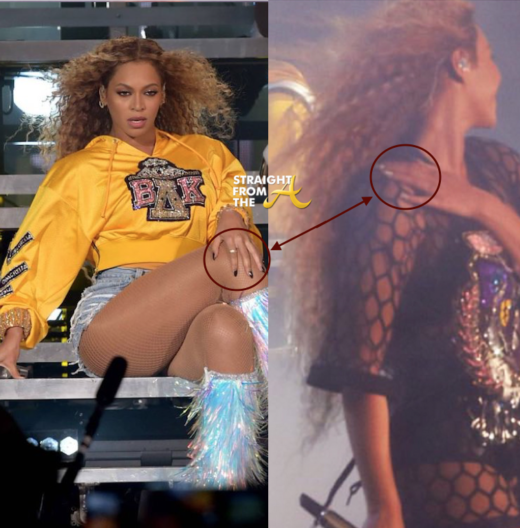 In fact, the ‘Beyhive’ has closely inspected photos from Beyonce’s Coachella performance to determine that she even got a manicure and a polish change in the midst of her 3 hour performance. Several images Beyoncé’s nail color went viral after fans noted that she appeared to had a polish change during her headline performance at Coachella. For the record, Buzzfeed reporters Ellie Bate and Ben Henry did some research and found that one of the photos actually came from “what looks like a dress rehearsal” but the Beyhive still feel their queen is capable of anything. 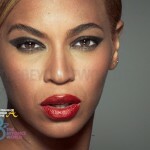 What are your thoughts about Beyonce alleged nail color change in the midst of her performance?